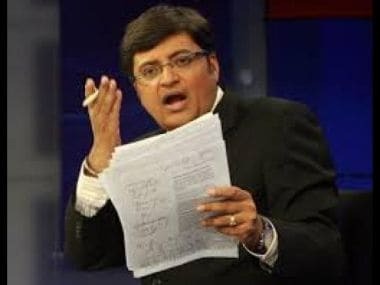 In a blow to managing director of Republic TV Arnab Goswami, Delhi High Court has issued notice to the former editor-in-chief of Times Now and his newly-launched channel and sought response on Congress leader Shashi Tharoor's defamation plea, PTI reported. 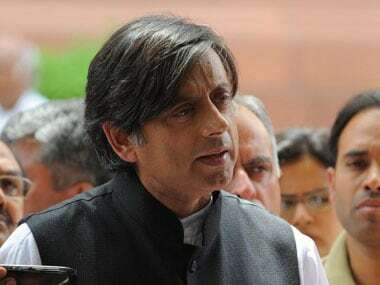 In his plea, Tharoor has claimed damages and compensation of Rs 2 crore from the journalist and his channel for allegedly making defamatory remarks against him while airing news relating to the death of his wife Sunanda Pushkar. 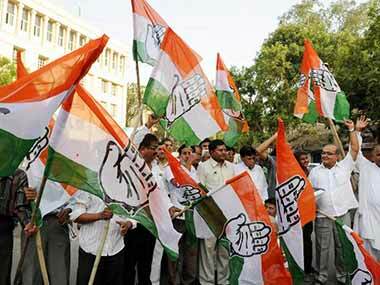 "Bring down the rhetoric. You can put out your story, you can put out the facts. You cannot call him names. 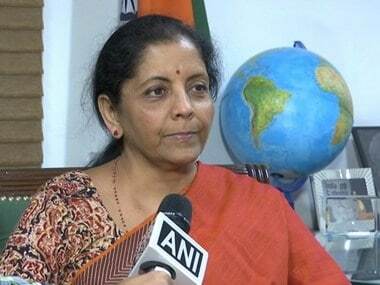 That is uncalled for," Justice Manmohan said while issuing notice to Goswami and the channel and seeking their replies by August 16, the next date of hearing. Editor-in-chief of Republic TV Arnab Goswami. "It is not out of place to say that defendants (Goswami and TV channel) broadcasted news reports and alleged expose' which were intended to lead the viewers to believe that the deceased was murdered either by the plaintiff (Tharoor) or at the instance of the plaintiff...Such a broadcast clearly has the potential of adversely impacting the ongoing investigation into the death of the deceased," the plea said while seeking to restrain from "maligning and defaming him in any manner" by reporting or broadcasting the news relating to the death of Pushkar. Responding to the suit, Goswami alleged that Tharoor wants to stop his channel from finding out the truth in the Sunanda Pushkar case. "My response is that it is a matter of great concern that Tharoor wants to block a TV channel from finding out the truth about who killed his wife," PTI had quoted Goswami as saying in Mumbai. "In fact, he should be more concerned about finding the truth. And it is he who should be asking questions about why the investigations have been so shoddy, rather than block the channels trying to finding out the truth," he further added. In the lawsuit, he was entitled to Rs 2 crore damage and compensation "for having suffered humiliation and having suffered severe loss of reputation in the eyes of the public and he has baselessly been declared by the defendants as the alleged murderer of his late wife". "It is pertinent to mention that the Delhi Police took statements from a number of people, including him," the suit said, adding that during the probe not a single allegation has been made by the investigating authorities against the MP.